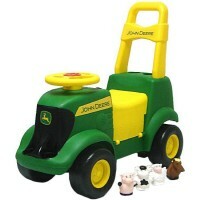 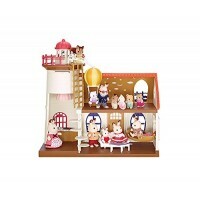 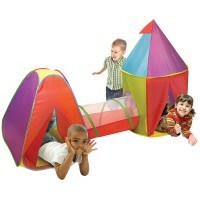 Find our wonderful Top 10 Toys under $75 for your special child. 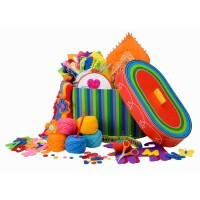 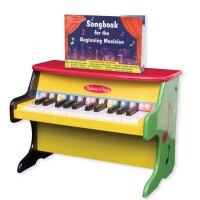 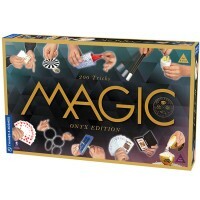 This section of Educational Toys Planet includes some really unique kids birthday or holiday gifts that will help your children's development and bring hours of educational play. 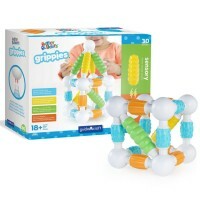 Gift givers will be pleased to find in ListMart Top 10 Toys under $75 playthings that present great learning and play value. 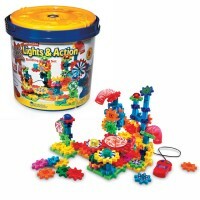 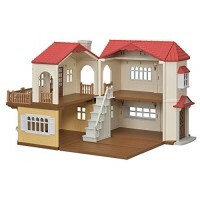 These toys feature arts & crafts kits, building sets, electronic toys, teaching resources, outdoor play items, cool ride-on toys, activity centers for kids' play at home, in school, indoors or in the backyard.